3507 Baring St. Philadlephia, PA 19104. 2. 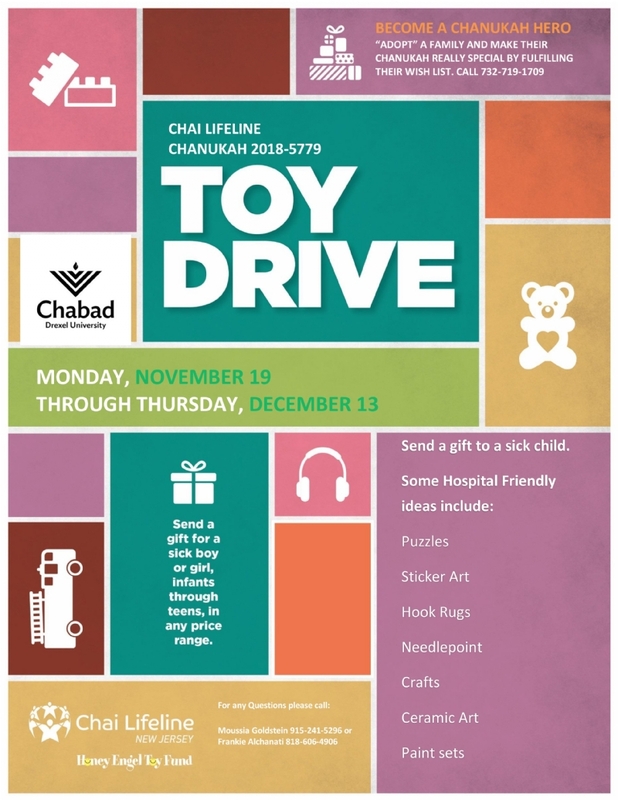 Buy a toy and drop it off at Chabad. 3. 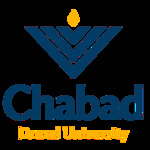 Order a toy on Amazon and have it delivered to Chabad.